Imagine going out to trick or treat while it's pitch black. You see this silhouette of a horrifying bat skeleton hanging from a tree. That's the part where I stop, scream, and run! These lively (or shall we say unlively?) skeleton props are a simple and classic way to scare the crap out of all kinds of people. There are skeletons of all kinds of creatures, so I would take a peek. We all know about the angry cat arching its back and howling in the middle of the night. 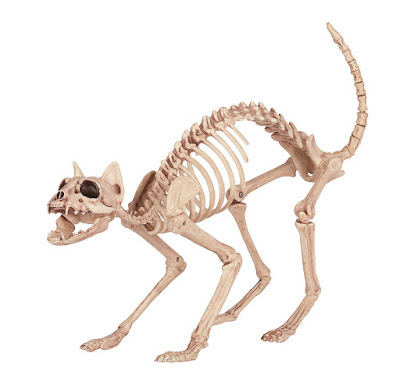 This skeleton cat takes it to a whole new level of being undead. I would have him perched on the railing of my deck. That might freak the kids out when they do go trick or treating! I wasn't lying when I said I would scream and run if I saw this skeletal bat. 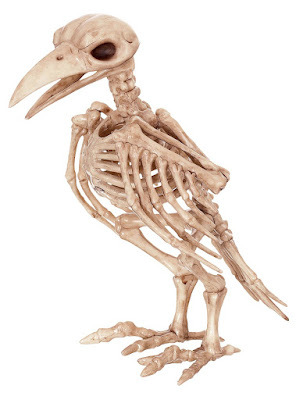 You could hang it outside in a really obscure spot to really spook your guests or even inside in a dark corner. Either way, this bat is incredibly disturbing. Skeleton ravens don't really creep me out. 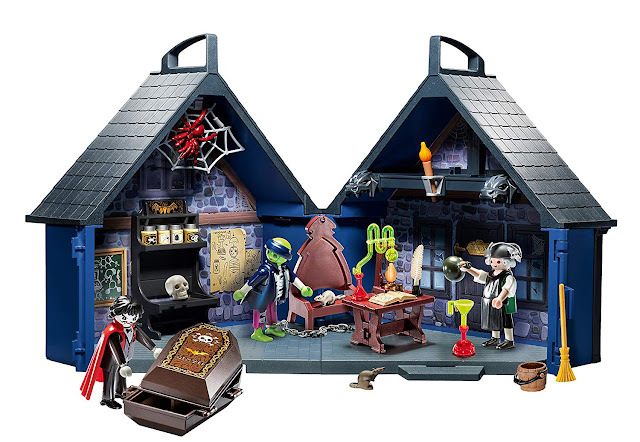 I know it would add a gothic mood to the house. I can't think of anything more classic than a macabre ambience at a Halloween get together. 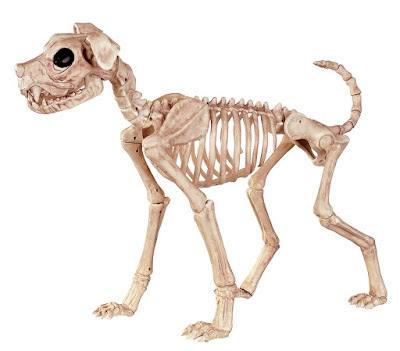 If you have dogs, this dog skeleton might disturb some people. You could make this elaborate story of how your dog passed away and those are its skeletal remains. For some, that is a joke in bad taste! 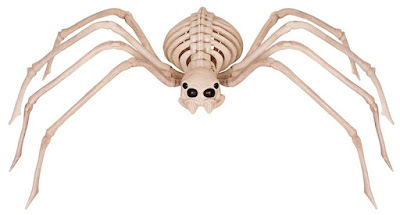 It wouldn't even matter how big these skeleton rats are, because having a bunch of these around the house would scare so many of my guests out. I personally don't have a problem with mice or rats. This is strictly me being sadistic and scaring my guests purposefully. I think it would be fun to do a cowboy zombie party theme. 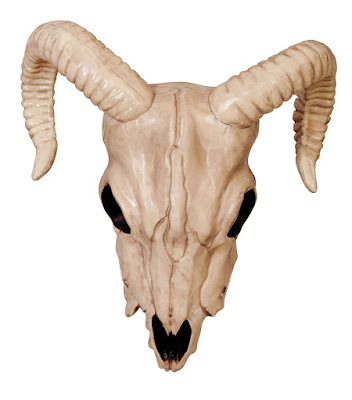 This ram skull is imperative for a theme like that! 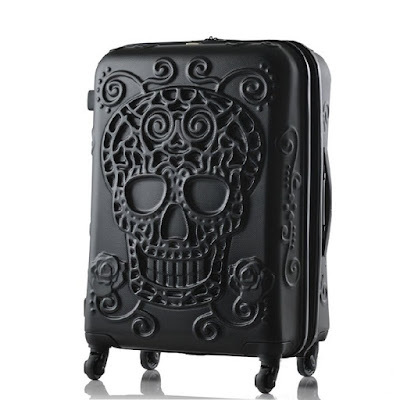 If done right, this could be super spooky even if it wasn't that kind of theme. If you live on a farm, I can see placing a few of these throughout your yard. Rat skeletons? That's okay. Spider skeletons? No. Even though spiders don't really have a skeleton like this, it's still creepy! His eyes are just leering at you and they seem alive, even though it's clearly not real. This fear I have is completely irrational, but I know I'm not alone! I like the thought of hanging this skeleton mobile outside or inside the house. It would work for any kind of themed Halloween party from mutants, aliens, zombies, vampires, serial killers, etc. Aren't these skeleton props super cool? Which one would you like to use for your party this year? Tell me about it down below!